Make your future bright in medical field with Mc2 Academy. For getting admission in top MBBS college you have to give NEET Entrance exam which is one of the toughest exam. 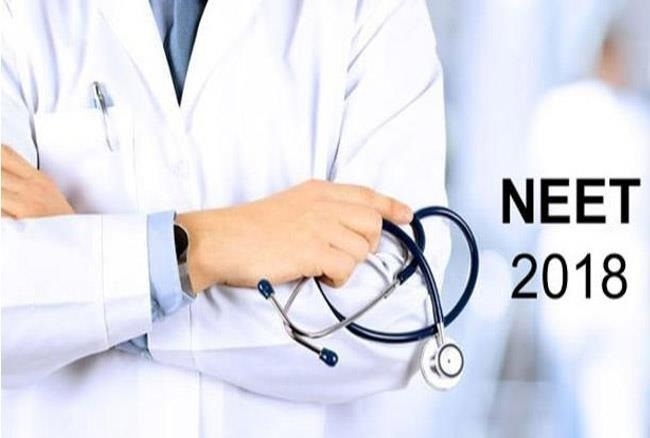 Hello Students, NEET Exam to be conducted twice a year in online mode in the month of February & May from 2019. 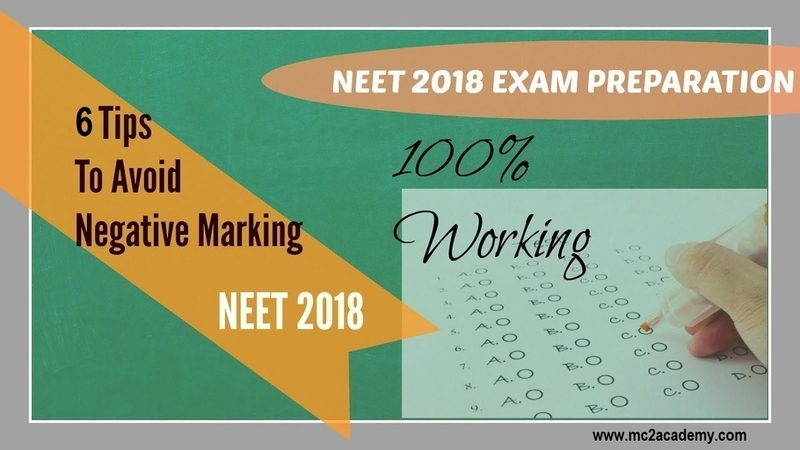 NEET is the India’s biggest medical entrance exam conducted by CBEC board. This year exam is on 6 May 2018. 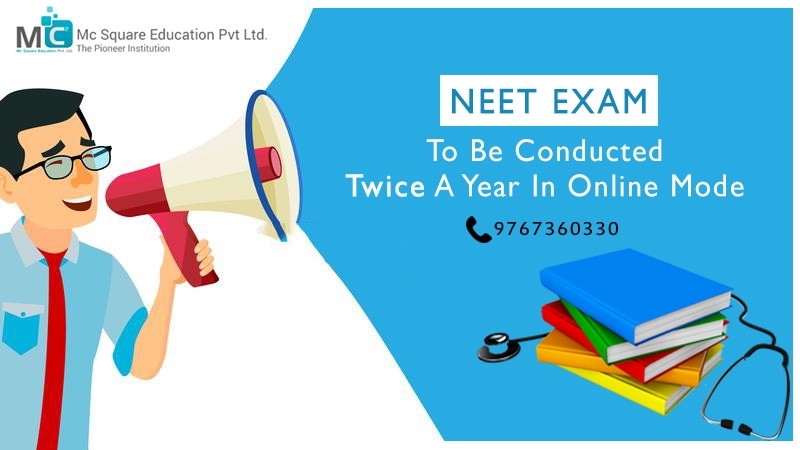 According to the official notification released by CBSE board aspirants needs to follow dress code rule and list of barred items in the NEET Exam Hall to not get any type disturbance in the last moment before the exam. Candidate check the below information to know what type dress code and barred items allowed for NEET exam to follow them on exam day. Hurry up students !!! last 2 days are remaining for NEET exam. 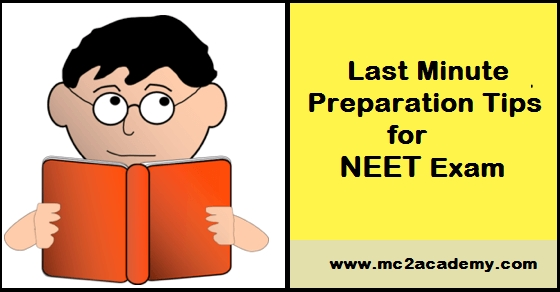 It’s a best chance for NEET students to prepare with last tiny useful preparation tips and techniques. In this crucial time period it’s natural for medical student to feel tense and afraid.